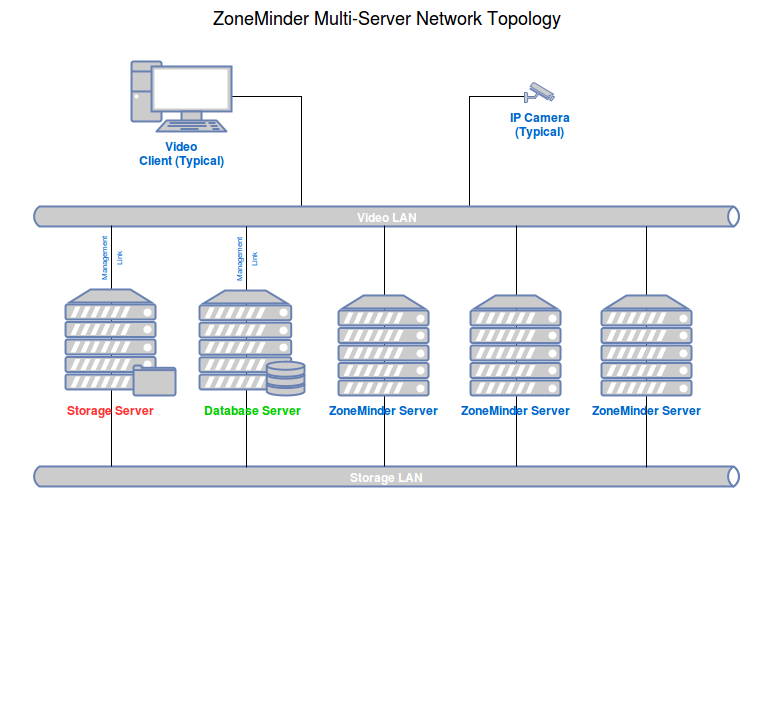 ZoneMinder is intended for use in single or multi-camera video security applications, including commercial or home CCTV, theft prevention and child, family member or home monitoring and other domestic care scenarios such as nanny cam installations. 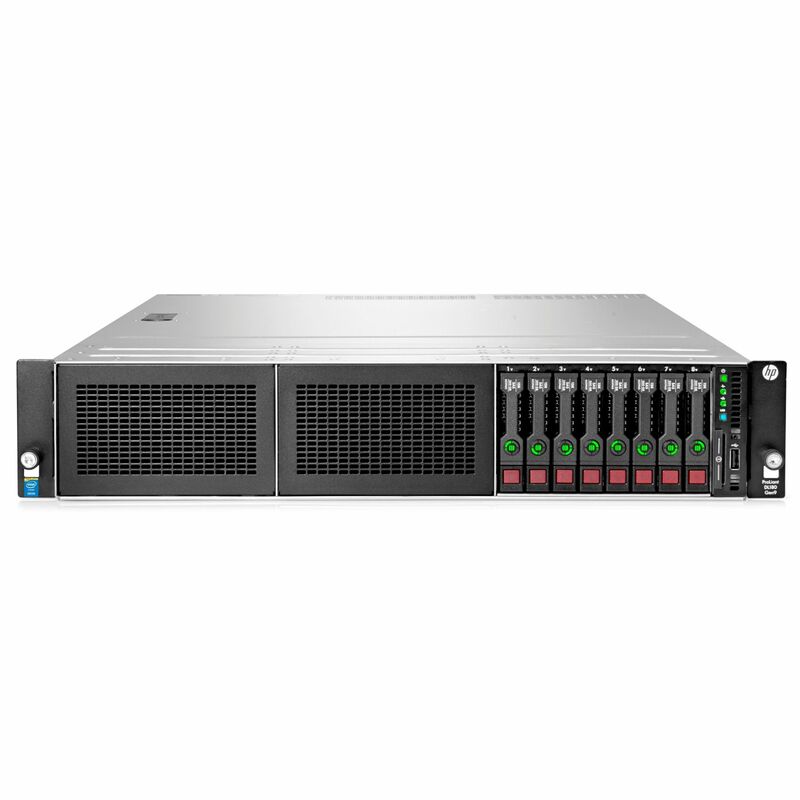 It supports capture, analysis, recording, and monitoring of video data coming from one or more video or network cameras attached to a Linux system. ZoneMinder also support web and semi-automatic control of Pan/Tilt/Zoom cameras using a variety of protocols. It is suitable for use as a home video security system and for commercial or professional video security and surveillance. It can also be integrated into a home automation system via X.10 or other protocols. 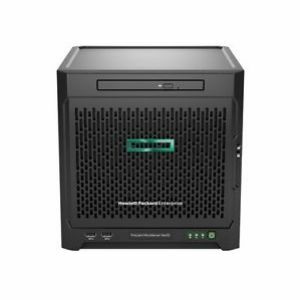 We build bespoke systems based on customer requirments.